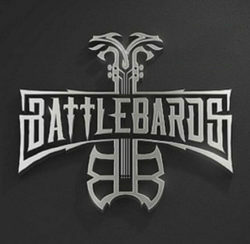 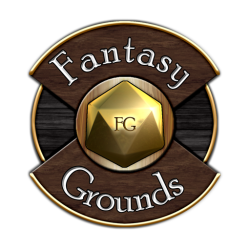 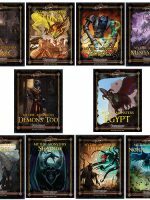 If you've never sampled the incredible 5E product lines from Legendary Games, now is the time times three! 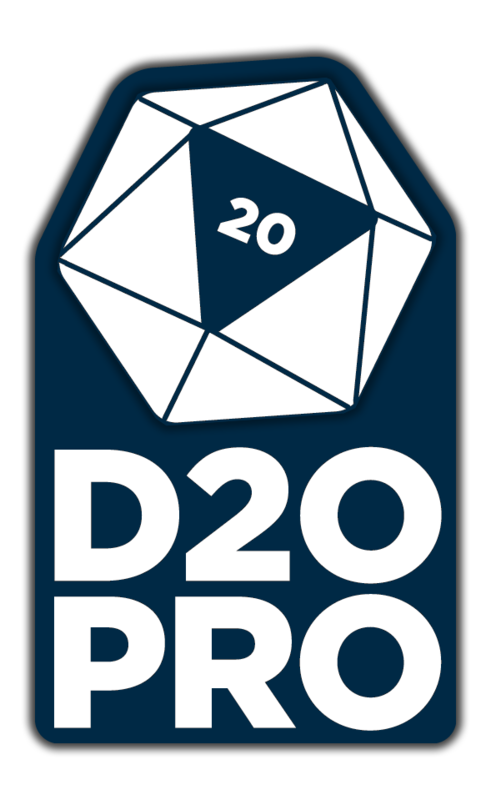 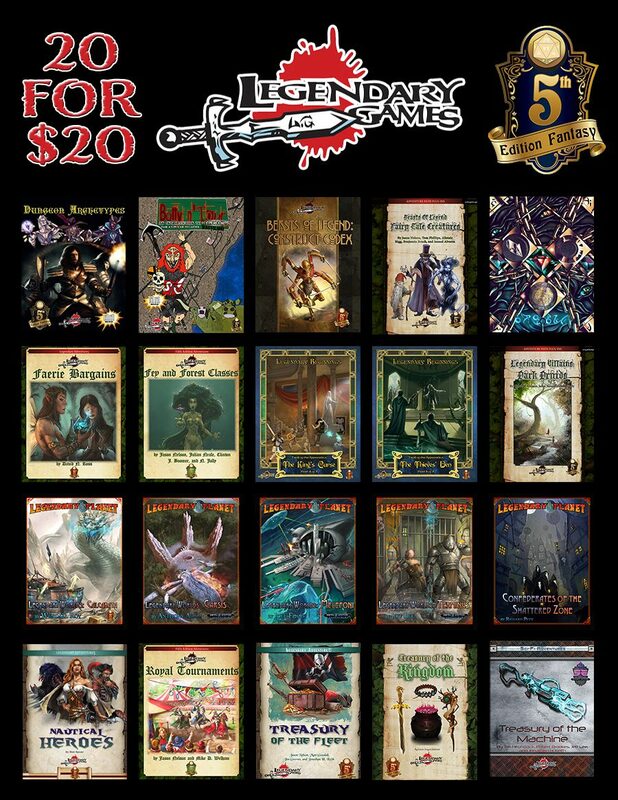 In addition to our amazing 20 for 20 and 20 for 20 II MEGA-BUNDLES, now you have a third batch of all-new products ranging from fairy forests to Egyptian ruins, Gothic horror to high seas pirate adventure, intrigue, deepest evil, and even venturing to the stars and beyond! 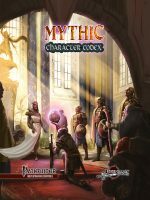 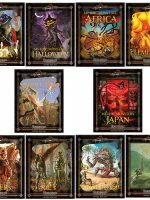 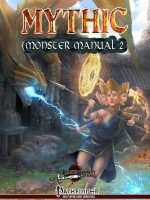 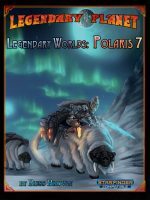 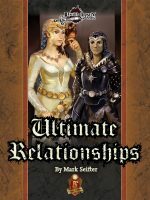 For the entire month of September, you can save nearly 90% on an almost 800 pages of adventures and accessories for your 5th Edition game, bringing you adventures ranging from 1st level to 10th level, monsters from meek minions to mighty menaces, magic items from common everyday treasures to mighty artifacts, ready-to-use creatures and characters, and much, much more, all with amazing artwork, delightful design, and flat-out 5E fun!